CHEAPESTS 2015 SPORTS CARS. You don't need to be a millionaire to drive one of the most beautiful and desired head turner vehicles available in America for less than $25k. If we love cars in all their shapes, prices, models, categories and features, at some point in our lives we will want to buy a sports one. If this is your case, but your economic situation is not the best at this time to acquire one of the most luxurious and best-equipped, we'll give you the guide of sports cars whose prices are the most affordable in the United States. In this list, you will find from cheap and fun sports cars up to muscle ones with impressive power figures and unbelievable low prices, that will make you want to go to the nearest dealership immediately. This coupe vehicle came to bring sportiness and fun at an affordable price. 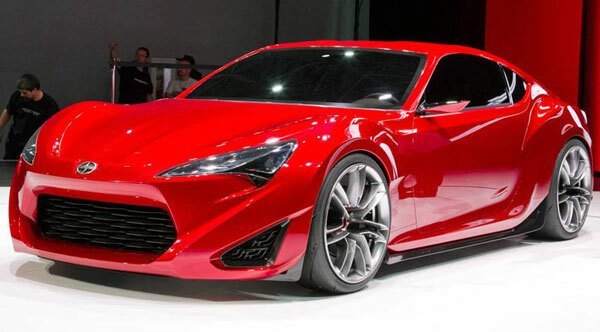 With 200-HP, rear-wheel drive and light weight, the Scion FR-S has managed to win the hearts of us, the auto enthusiasts, despite the fact that cheaper versions have finishes of questionable quality having in mind the price you are paying for this car. 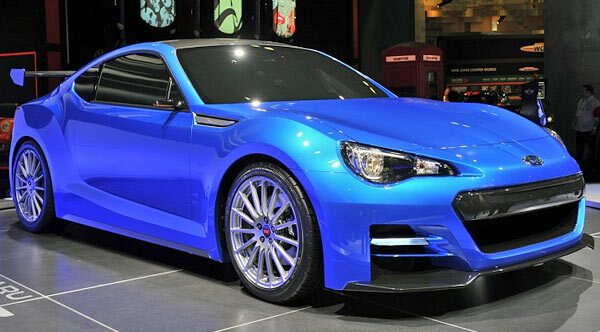 Known as the twin brother of the Scion FR-S. The BRZ is essentially the same car, with the same horsepower, but with small cosmetic changes that differentiate the Subaru vehicles. The fact of offering exciting driving and having the right power for its size, make it a top contender of the best sports vehicles in the market, besides its excellent starting price. 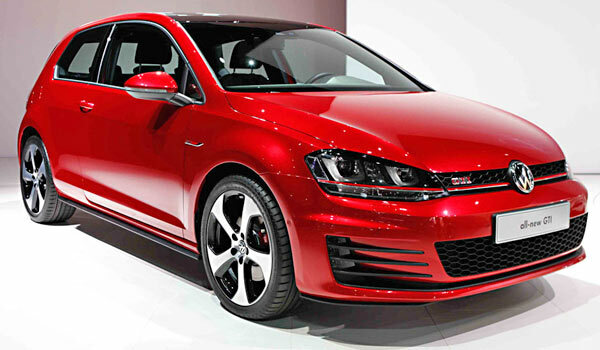 This is the favorite hot-hatch of everyone. In its seventh generation, it came stronger than ever to positioning itself and defend its crown against any contender who dares to challenge it. It has 210 horsepower coming from its turbo engine which, not only give a good performance, but also very good fuel economy. 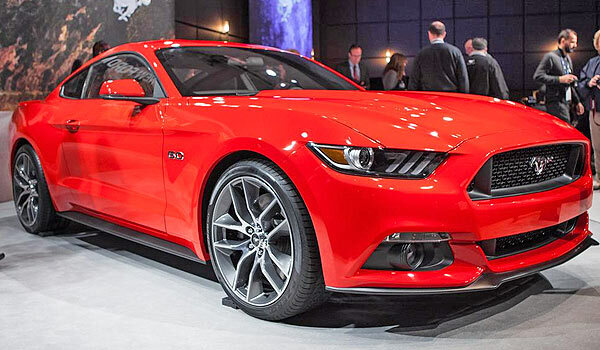 The new generation of the Ford Mustang is selling better than ever. In its cheaper version, the American sports car is equipped with a 3.7 L V6 engine that develops up to 300-hp, complemented by a limited-slip differential on the rear axle and independent suspension, surpassing considerably its predecessor in terms of performance while cornering. It is one of the favorite cars in America by young people. 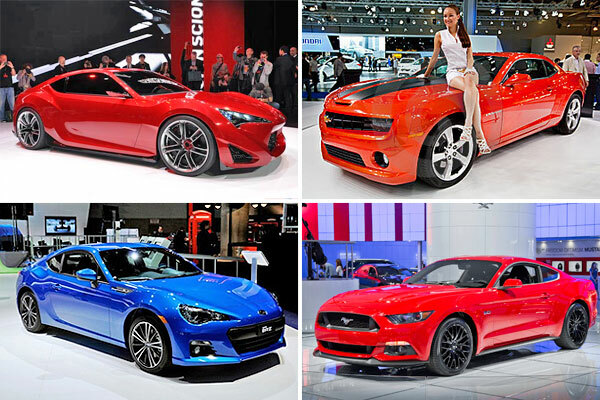 Its current generation is ready to go out of the market and receive a new Camaro completely renovated. Its V6 engine 323 horsepower, though doesn't sound as loud as engines of other muscle cars, gives it much more power per dollar than all its rivals in this list. The overall owner satisfaction rating of the Camaro on the Kelley Blue Book is pretty high, with an average rating of 9.2 out of 10.